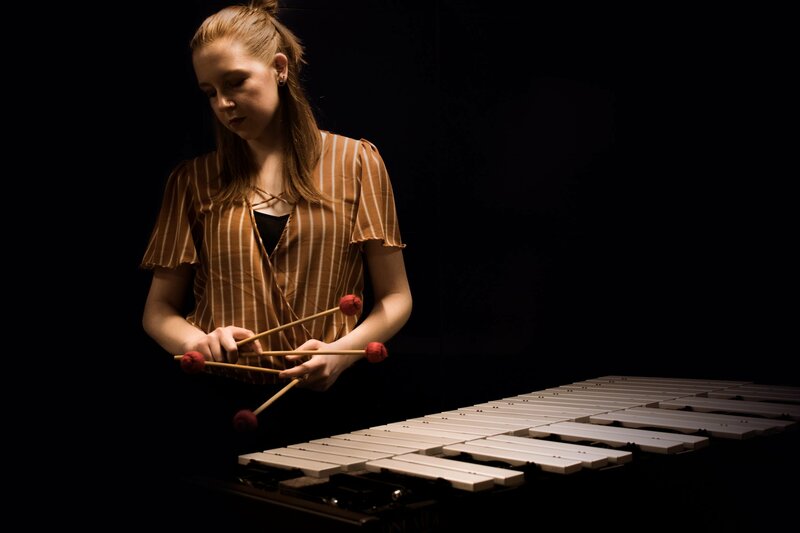 SUU – Department of Music: un/pitched Metamorphosis Project Concert featuring percussionist, Lindsey Eastham performance at 7:30 pm in the SUU Music Building – Thorley Recital Hall (351 W University Blvd, Cedar City) admission is FREE and open to the public. Lindsey Eastham is a contemporary percussionist from southern California. With un/pitched, Eastham has commissioned and performed six new percussion trio pieces. As a part of the Metamorphosis Project, she debuted four new vibraphone solos to audiences across the United States. For information visit www.suu.edu/pva.